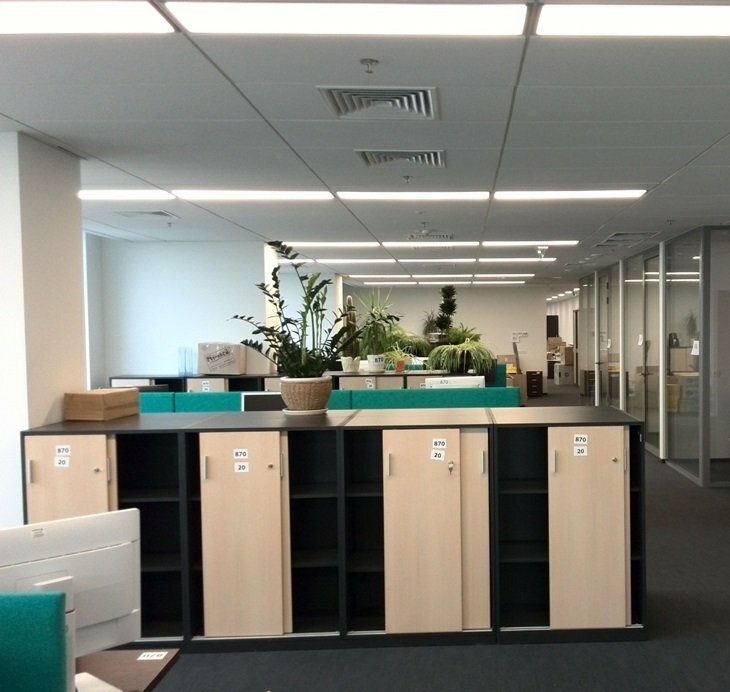 Rustler Property Services completed project management services to Siemens Ukraine in respect to the fitout works of their 2500 sq. m new offices. Within the framework of project works, our company provided services such as: management and technical supervision of fitout works, holding tenders between contractors, signing contracts for fitout works and monitoring their execution, as well as full reporting to the Client. As you as likely aware new office of “Siemens – Ukraine” is located at ASTARTA shopping and office complex – the first facility in Ukraine built in accordance with the green building technologies and certified according to the international standard BREEAM 2013 (Interim). Siemens Ukraine – 100% owned subsidiary with foreign investment – is one of the leading Ukrainian technology companies. The company supplies products, services and solutions for key sectors of Ukrainian economy: energy, industry, transport, and healthcare. Siemens is one of the leading global suppliers of products, systems, solutions and services for the economical, reliable, and intelligent transmission and distribution of electrical power. As the trusted partner for the development and extension of an efficient and reliable power infrastructure, we provides utility companies with solutions that includes facilities and systems for the low-voltage and distribution power grid level, smart grid and energy automation solutions, power supply for industrial plants, and high-voltage transmission systems. Siemens is the world market leader for safe, energy efficient and environmentally friendly buildings and infrastructure. As a technology partner, consultant, service provider, system integrator and product supplier, we offers fire safety, security, heating, ventilation and air conditioning (HVAC) as well as energy management products and services. Siemens handle all solutions in transportation of people and goods by rail and road as well as rail vehicles, rail automation and electrification systems, road engineering and IT solutions. 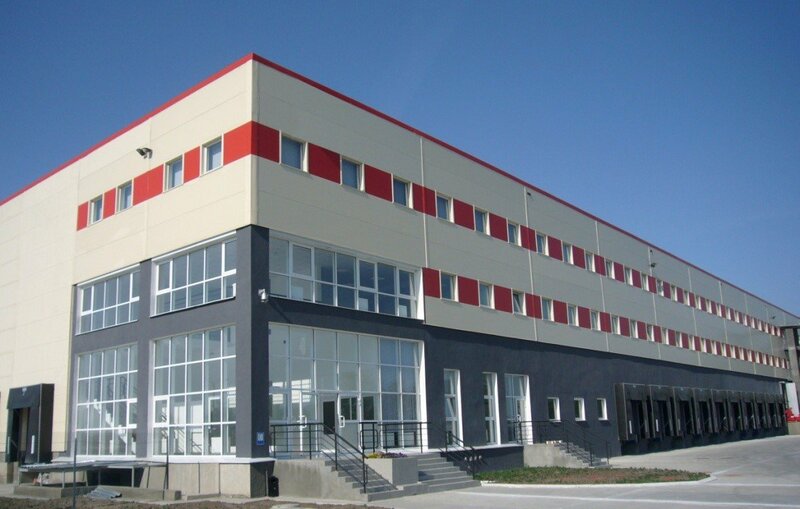 At the beginning of 2018, Rustler Property Services signed a contract with East Gate Logistics LLC, which is a part of Dragon Capital, one of the leading investment company at Ukrainian market, to provide facility management services for the logistics and warehouse complex East Gate Logistic. Rustler Property Services won a tender for the provision of services for the complex maintenance and technical operation of the building, as well as the adjacent territory. Complex was built in 2007 with its total area 49,600 sq. m, and its lease area 49,100 sq.m. Territorially, the complex is located to the east of Kiev, in 5 km from the International Airport Borispol and in 20 km from the city limits. Near are the main transport routes to Russia and Belarus. Who is more efficient: own team or external Management Company? Which management option is more effective: a professional management company or internal structure? Which of them is more optimal and more effective? These questions sooner or later arise to every owner or manager of commercial property. Let us compare advantages and disadvantages of these models. The main criteria to choose between one of the management model is its effectiveness. Business profitability is the highest consideration, that’s why it is necessary to approach the choice with all responsibility. First, the choice depends on your strategy. Do you want to manage by yourself? Are you ready to include facility management in your responsibility and daily care? Is this activity one of your specializations? In many respects, the answers here depend on which business model was adopted concerning property acquisition: investment, operational business or funds saving in real estate? With desire and sufficient experience, of course, creating an internal structure for managing objects is likely to be more correct. Otherwise, specialized FM companies are attracted. Let’s take such example: if a person has one or two cars, then creating its own service station will be costly, technologically difficult and, as a result, unprofitable. But, if he would have, for example, 100 cars, then an own service station could be quite a reasonable solution. 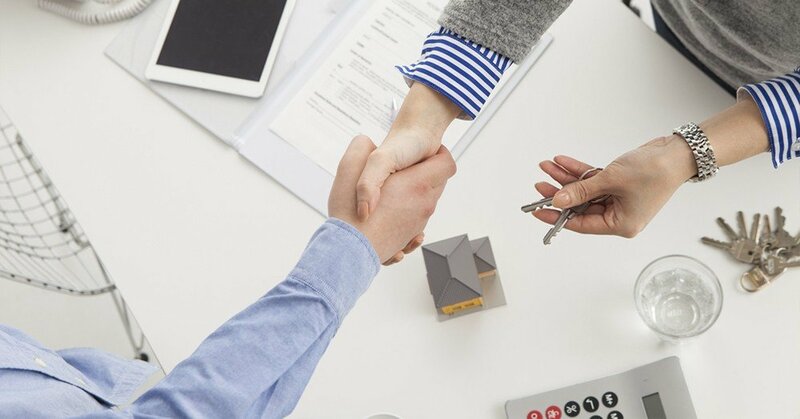 In addition to the number of objects that need to be managed, an important role plays the factor that the real estate is not the core business of the owner. For example, if an insurance company invests in real estate, then it makes sense to use the services of a professional Management Company. 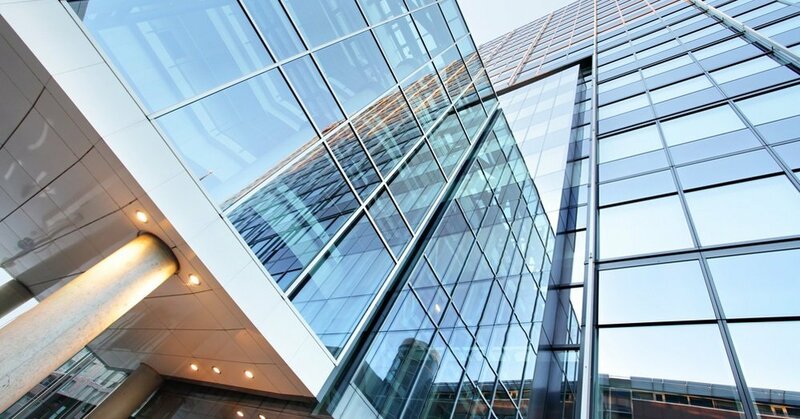 Generally, delegation of functions of managing and maintaining buildings for owners of commercial real estate could be the most effective and cost-saving management scheme, but the decision, as always, is yours. How to choose Property Management Company? An important feature of a good Management Company is its reference list. It means that among the clients are well-known companies, large objects of shopping, office and / or residential real estate. An additional advantage of the Management Company could be its own tenant database. The best solution for most owners is to engage a company that has international certification and guided in its daily work by world or European quality standards. Quality in our days is “a must”. You can evaluate the services by the availability of professional equipment, software, instructions and procedures as well as the condition of the building and its engineering systems. Besides, it is important to obtain guarantees in the form of professional liability insurance policy. Outsourcing Company has to solve quickly all issues arising at the Object. Unlike in-house specialists, a professional company should be able to hear the owner, offer new solutions and constantly upgrade. Ability to approach an issue in unusual way and find original solution is an important factor for a Property Management Company. It is highly important to be flexible in managing the object during negotiations with tenants, marketing activities, ideas for developing the image and functionality of the building. How to control a Management Company? Owner of the business should always see the result. And not only to control the payments for the services to a management company. A KPI analysis, if necessary, allows to adjust the actions of the management company, because the management process is not monolithic, and often consists of many iterations leading to the highest result. So, how to measure the efficiency of the Management Company at a commercial facility? As of today, the most popular way to gage is to use certain key performance indicators or KPI. This method can be considered as universal because in each case some individual indicators that are tuned to every building, can be developed. Key element is that indicators should be directly related to the set target. Experts recommends not to take into account too many indicators, the main 3-5 will be enough, specialized ones (in the areas of activity) could be more. Usually, work efficiency on the object is assessed by such criteria as economic indicators (for example, the dynamics of utilities payments), tasks solution speed (terms), staff competence, labor protection. It is important that KPI system combines quantity and quality indexes for assigned tasks performance. Besides, important criteria for the Management Company remain the budget control and possibility of full recovery of operating costs by tenants. In case of Property Management, the vacancy ratio and average rental rate are evaluated. Average rate is estimated in the context of the entire shopping mall and separately for anchors and galleries. Rotation is very important and the way how it has organized so that when the tenant is replaced, the income should not be lost. In June 2017, in the City Center (Nikolaev), managed by Rustler Property Services, branded men’s clothing store Arber was opened. Also in June, the second hall of the center “Passport Service” (DP “Document”) was opened in the AVE Plaza (Kharkov). Thanks to the expansion of the center’s area, customer service and processing of applications for passports, ID-cards and other documents will be faster and more convenient. How to choose KPI for Property Management Company? First, you need to divide management into two big categories: Property Management and Facility Management. In the first case, we talk about managing of operational activities of commercial real estate: search and work with tenants, as well as marketing of facility. In the second case we talk about the management of facility’s engineering networks and equipment operation and technical maintenance. Subsequently, the performance indicators for these categories will vary. In the case of facility management, it is important to combine quantity and quality parameters. 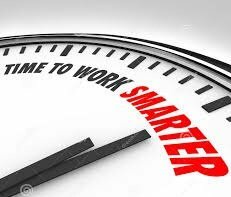 Among the economic indicators one should consider the dynamics of utilities payments as well as the maintenance costs optimization and among the organizational indicators – the tasks processing speed (compliance with deadlines), the competence of personnel and even the labor protection. Among the key performance indicators, the level of attendance and vacancy in the shopping center, occupancy of the office center, NOI (net operating income) and the dynamics of changes in these indicators are usually considered. However, it must be understood that the listed indicators are not the only ones that should be analyzed. Much depends on the targets, as well as the tasks that Management Company faces. 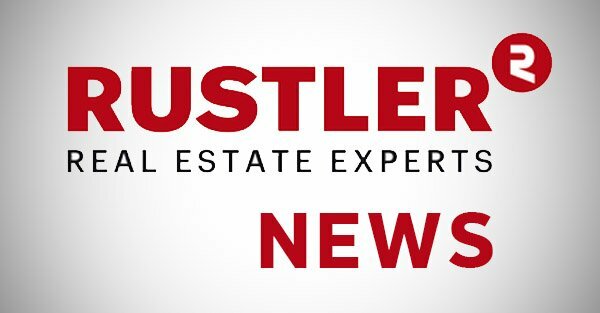 Besides, it is important to take into account the concept of the object, state of the real estate market and economy as a whole, level of competition, location of facility and other factors. In other respects, the targets of the management company could be compiled according to the SMART scheme. KPIs must be specific, measurable, achievable and time-limited. In May 2017 Samsung electronics and digital equipment opened a new store in the City Center (Nikolaev). The store area is 50 m2. Since the beginning of the year, with participation of the Company Rustler in the SEC Center City, the following tenants opened their shops: SOVA (jewelry boutique), Waffles Bomb and Cherry Berry (sweets stores), “Med-Service” (pharmacy), CLASNA (outwear store), etc. In April this year the owner of the shopping and entertainment center City Center (Nikolaev) – Austrian company UNIQUA Real Estate Management – launched a large-scale project to install a panoramic elevator that will provide guests with a new opportunity for convenient transportation. The City Center will be accessible for people with disabilities. Also in April in the City Center jewelry store ZARINA finished its reconstruction. In the Shopping Center AVE Plaza (Kharkov) Rustler Property Services participated in opening new brand store of European underwear Kleo. It is located on the second floor of the center. 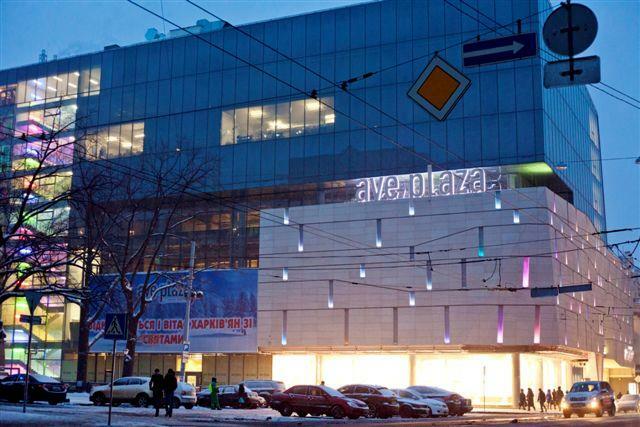 Kleo is the largest store of this brand in Kharkov in the format of shopping center. In March 2017 Rustler Property Services arranged the signing of the lease agreement with outerwear store CLASNA which will be opened in the City Center in Nikolaev. Also, opening of the cafe “Grifel” has improved qualitatively the tenant mix of this shopping and entertainment center, adding a pleasant atmosphere for customers of the food court. 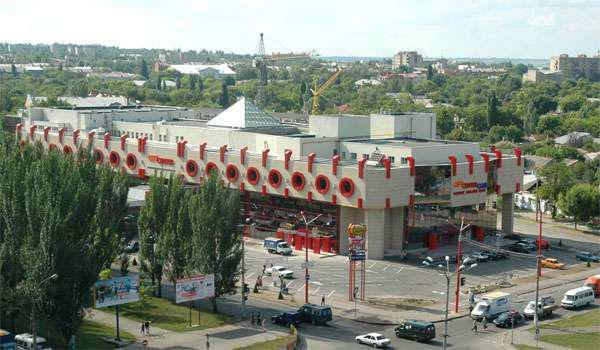 The new tenants attracted additional traffic of visitors to the popular shopping center in Nikolaev and improved the pool of tenants under the slogan “We are getting better for You!”.